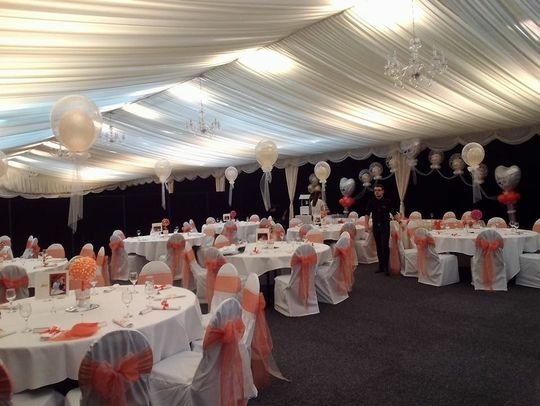 Celebrate your wedding with our fantastic balloon displays. They’re also great for other events, including any special birthdays that are coming up. The use of our personalised balloons is one of the best ways to get your company name recognised. 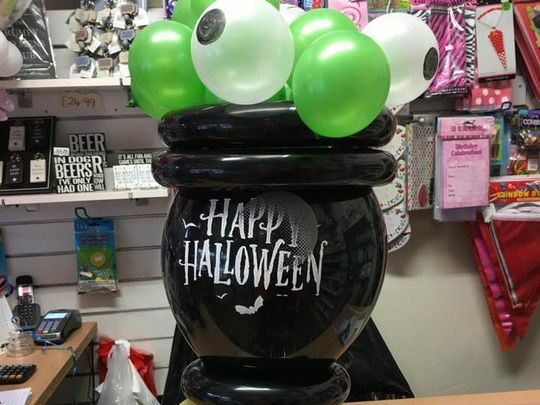 These corporate balloons are incredibly effective when used for shop openings and promotional events. Balloons are a great way to share news about your new little one. Christenings, baby showers, and gender reveal parties are all excellent places for these high-quality balloons. If you’re hosting a party for Christmas, Halloween, or Easter, then great decorations are very important. Our seasonal balloons ensure that you get it right, and provide something perfect for everyone. 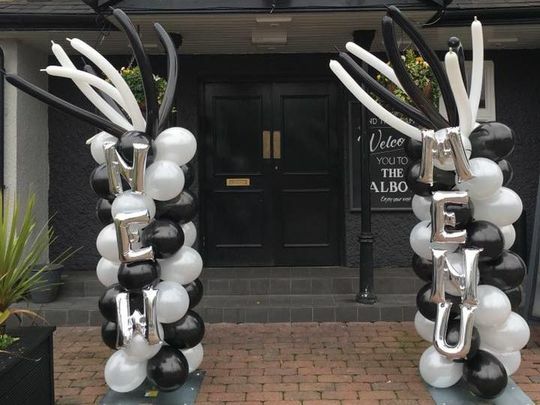 Mansfieldballooncompany have been established for over 12 years now Based in Mansfield, Nottinghamshire, we provide fantastic event balloons for a range of functions. 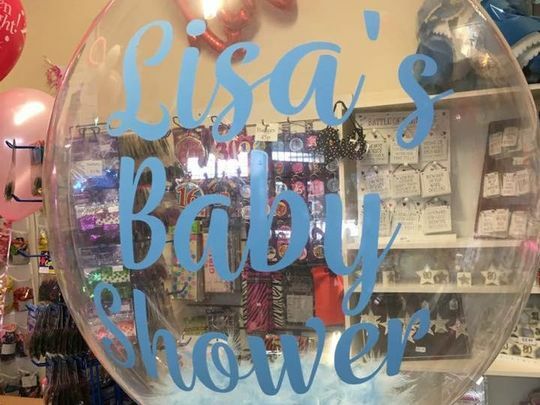 Our party balloons are available to customers within 50 miles of our shop, and they’re great for weddings, birthday parties, baby showers, and more. At Mansfield Balloon Company, we take great pride in what we do, and our association with NABAS underlines our quality, a delivery service is available 6 days a week please call to check for availability. For more information on our party and event balloons, contact us, in Mansfield, Nottinghamshire.